/ Modified nov 10, 2017 8:26 a.m.
Volunteer tax preparer Katherine Steiner helps a taxpayer prepare her return. 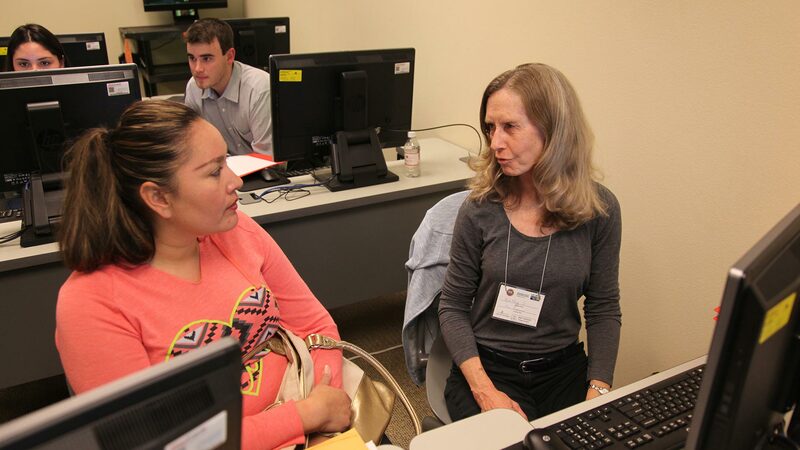 The IRS-funded Volunteer Income Tax Assistance program is recruiting people to help middle-to-low income people in Southern Arizona file their taxes. Training for the program begins in December, and anyone can volunteer to help. The program offers a variety of roles for volunteers. Those who want to volunteer with VITA can contact the local service provider, the Pio Decimo Center. More information is available here.